If NBC was willing to push out Bob Costas at the NFL's request, no one is safe. When we first learned about ESPN’s Outside the Lines feature on Bob Costas falling out with the NFL over concussions and player safety, it was jarring. Not that Costas felt this way, of course; he’s made his opinions on the league’s failings known for years. That’s what caused the friction between the NFL and NBC in the first place. What was jarring was that this is Bob Costas, the man more identified with one network than anyone else. 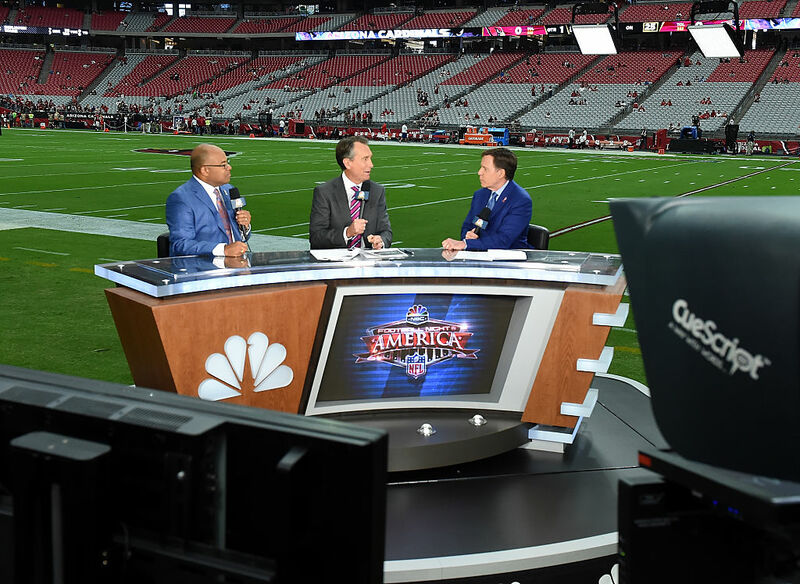 Costas, for most people, was the face of NBC Sports, and the network still elected to pull him from Super Bowl coverage at the NFL’s request, all because Costas, in their view, might do something other than spend the entire broadcast pretending the NFL is faultless. The full story included some more details, like how Costas suggested that rather than host the Super Bowl coverage, he interview Roger Goodell, a proposal that was flatly rejected. Costas says Lazarus and Flood told him they would check with the NFL. The answer came back quickly: Goodell wouldn’t do it.